Morgan Automotive Repair has been servicing the greater Central Valley for over seven years, with locations in Tracy, Manteca and Stockton. 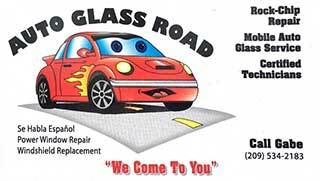 Morgan Automotive Repair is a full service and complete automotive repair facility. We provide superior customer service and quality automotive repair that you can trust. our workmanship is warranteed for as long as you own your vehicle. Business Hours: Monday – Friday 8:00 a.m. to 5:00 p.m.